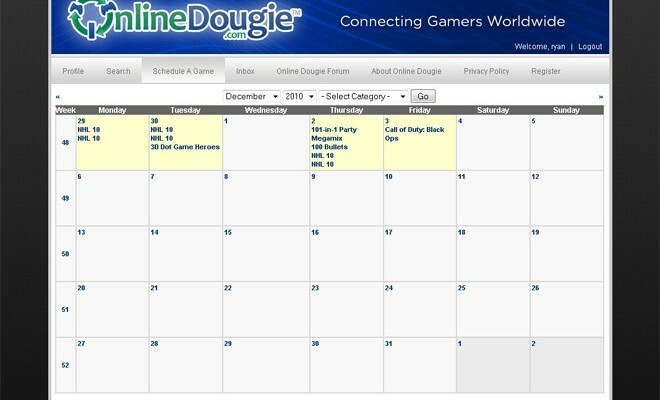 As players, we know the frustration of waiting in lobbies, so we've created Online Dougie to improve the gaming experience. We figure we hold the game controller, shouldn't we also control whom we play with and against? 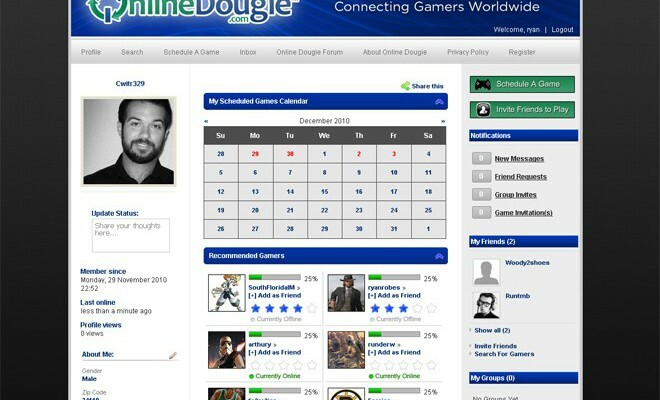 By simply creating a profile, you have the power to choose your teammates, your opponents and your time of play. 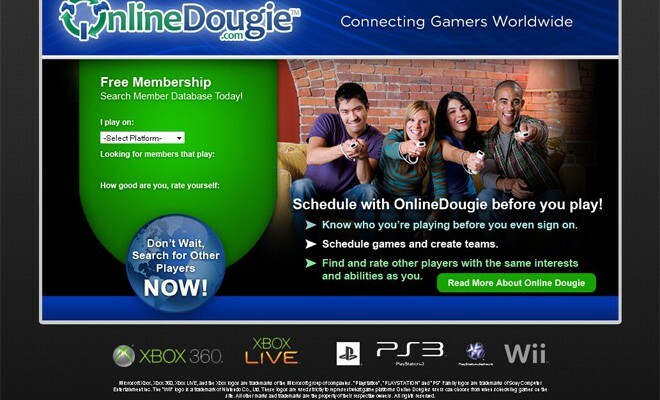 Enhance your playing experience-play with whom you want, when you want! 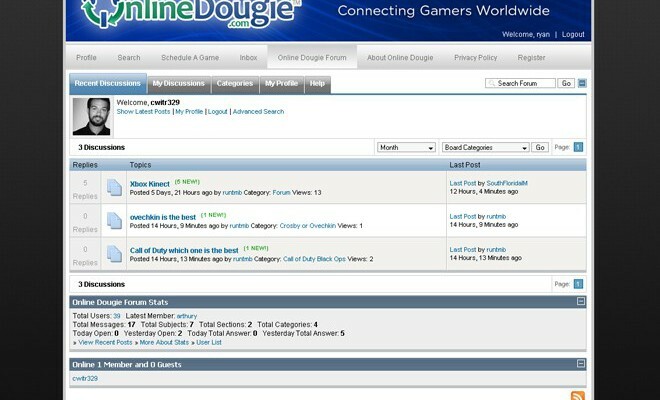 Online Dougie is your first step in online gaming!